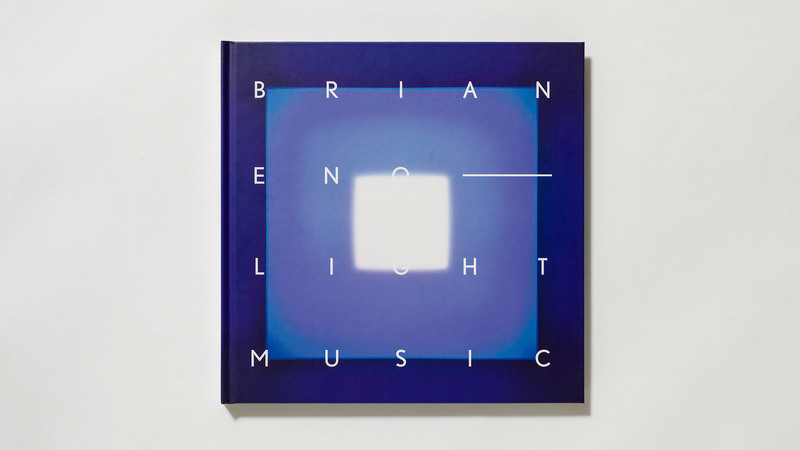 The British musician and visual artist Brian Eno is best known for his pioneering work in ambient and electronic music. 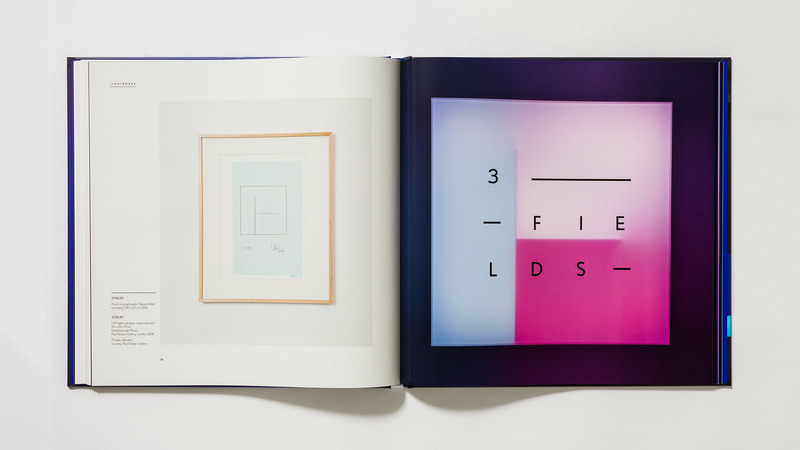 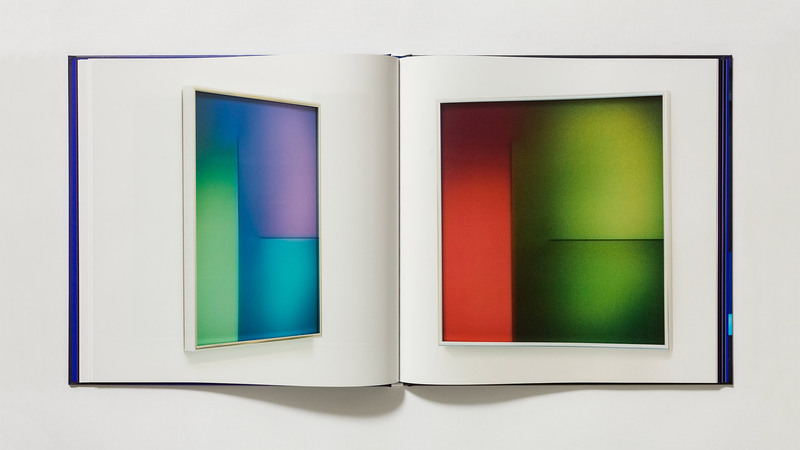 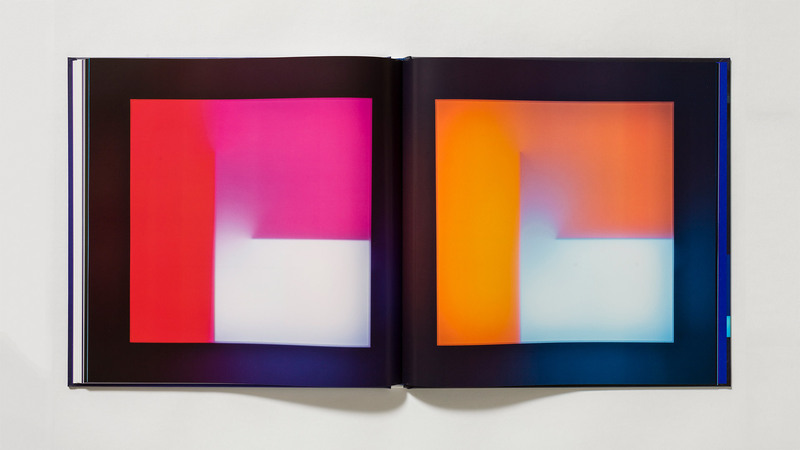 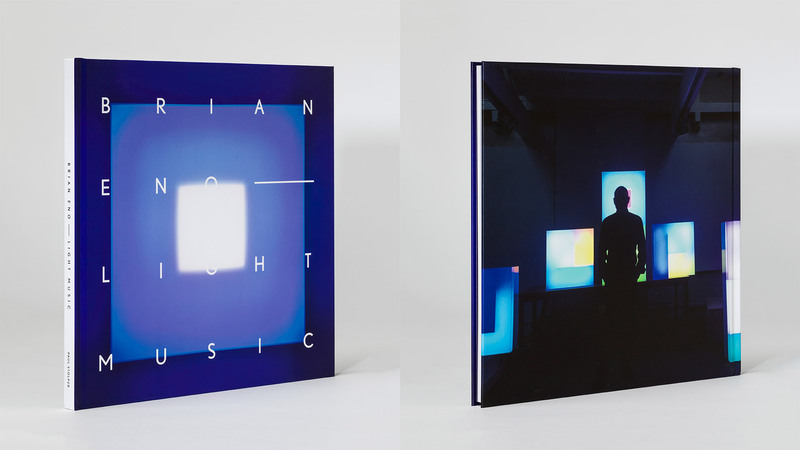 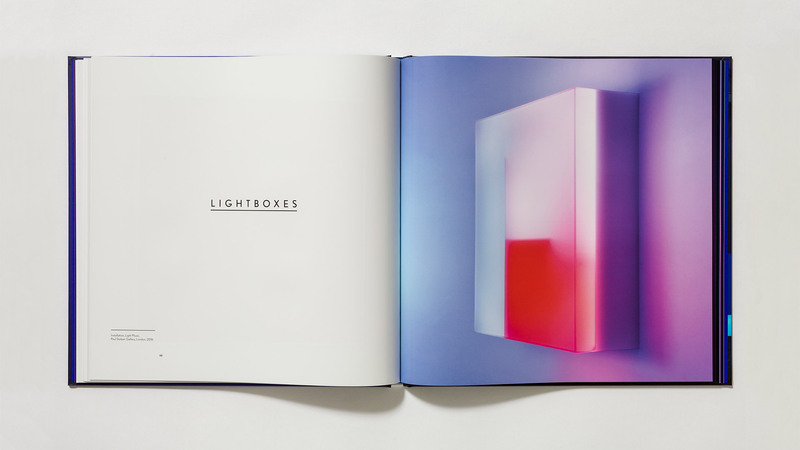 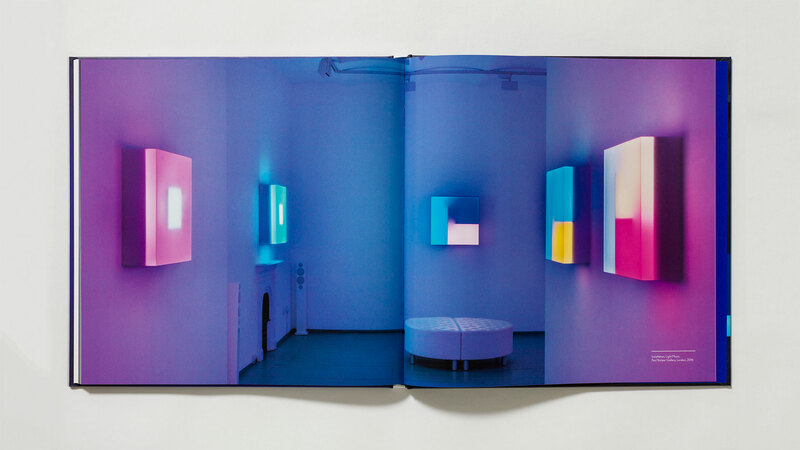 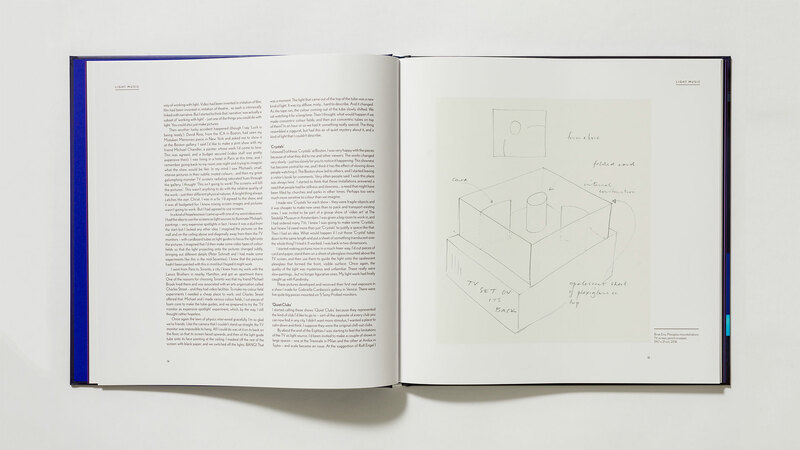 When the Paul Stolper Gallery held his “Light Music” exhibition in 2017, we designed its accompanying art book. 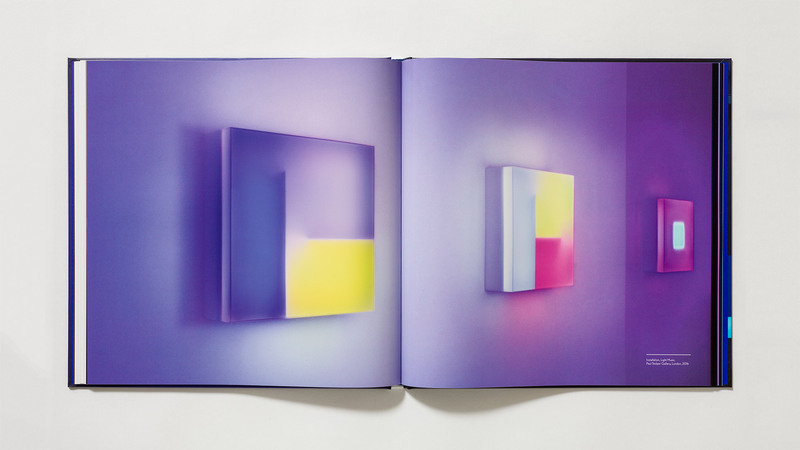 The objective was to show the artworks’ smoothly changing colours and capture the atmosphere and sound of the exhibition. 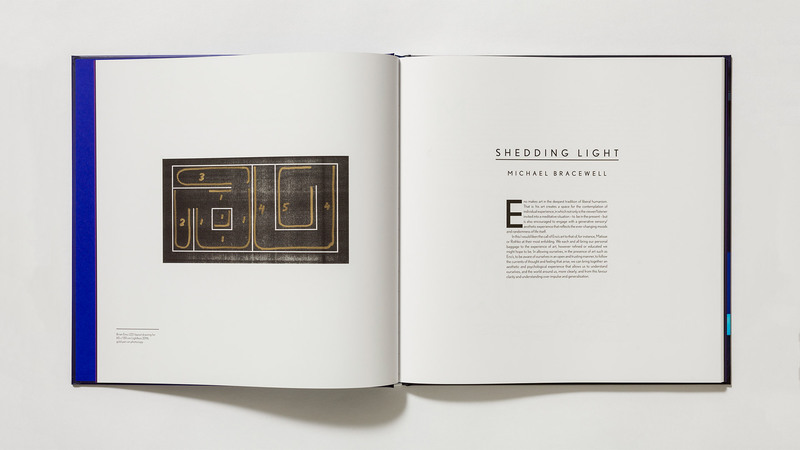 We referenced a record jacket format to create a link to both his music and the exhibition artwork.